It’s very tricky to pronounce, it was used as a filming location for an episode of The Game of Thrones – and it’s totally amazing. For centuries, the sea of the Bay of Biscay has been pounding this Basque Country coastline and forming all manner of caves, islands, archways and tunnels. 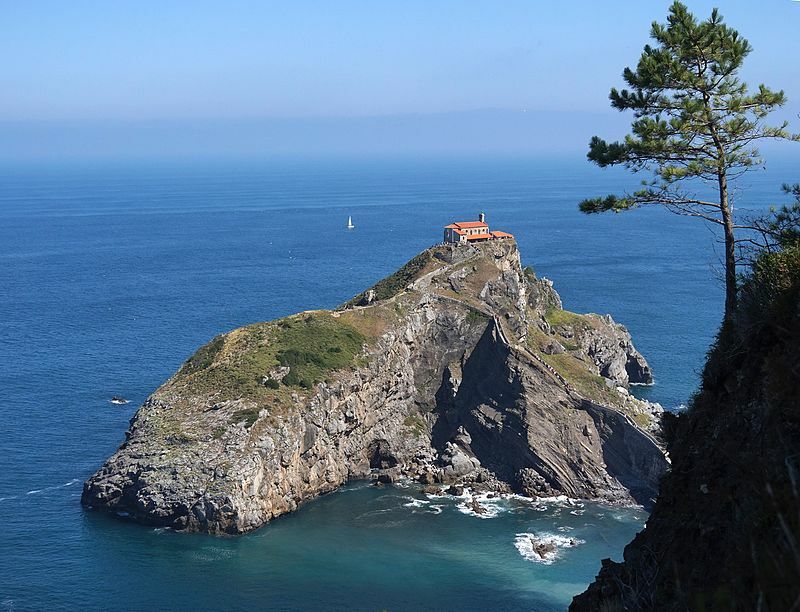 The tiny island of Gaztelugatxe was formed in this way hundreds of years ago. 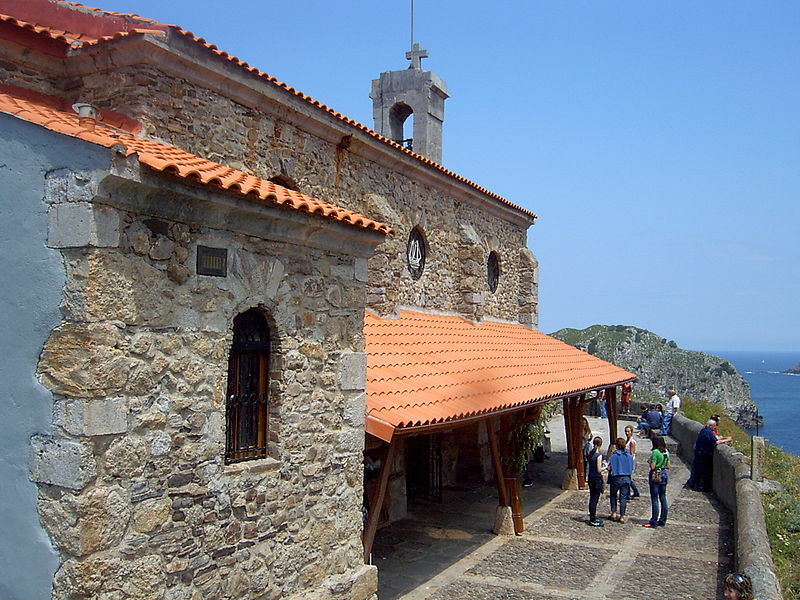 The building you see in the photographs is a small monastery – founded in the tenth century. The island is accessed via a man-made bridge. There are over two hundred steps for you to climb to visit the summit and legend says that once you’ve done so, you should make a wish. Wishing for a pleasant journey back down again seems to be an option. Several locations nearby were used in the making of The Game of Thrones – season seven – and the island was used as the location of a castle, Dragonstone. The castle was digitally created. 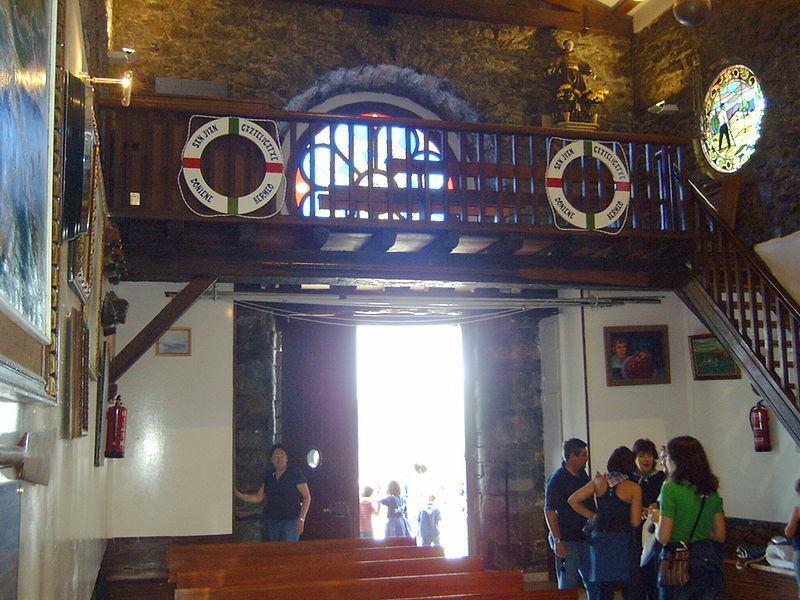 Gaztelugatxe was considered when judges were selecting the 12 Treasures of Spain in 2007. (A sort of Iberian version of the Seven Wonders of the World). 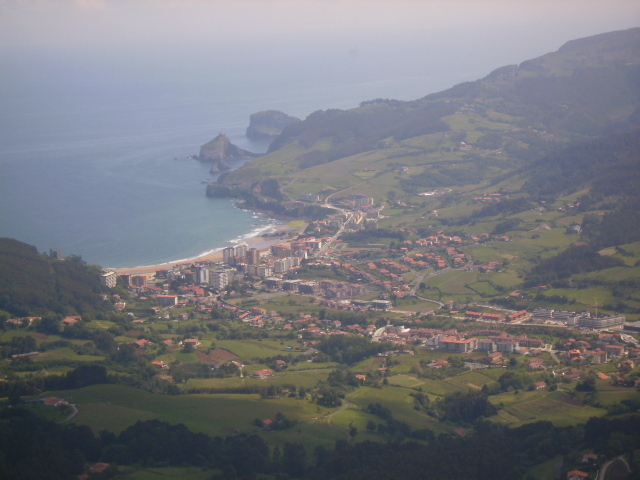 Gaztelugatxe was merely a runner-up. I think it deserves to be one of the twelve. Maybe next time? This video features an annoying girl but the scenery is amazing. 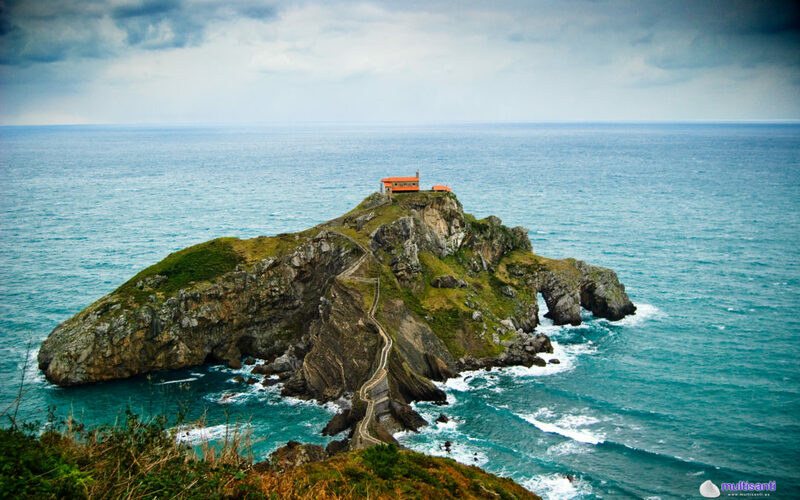 You will also discover how to pronounce Gaztelugatxe which is a tricky word to say the least! Trending Now : Visiting Spain: What Is Sobremesa?